MGD Directors, Stephen Furness and Andrew Albury, have received the Paul Harris Fellow, one of The Rotary Foundation’s highest honours and most prestigious community awards. 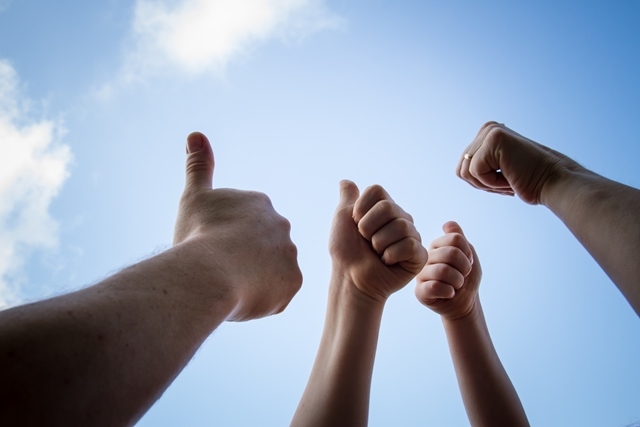 The Paul Harris Fellow is a tribute to an individual whose life demonstrates a shared purpose with the objectives of the Rotary Foundation and recognises exemplary work in community service or a substantial donation to the Foundation. 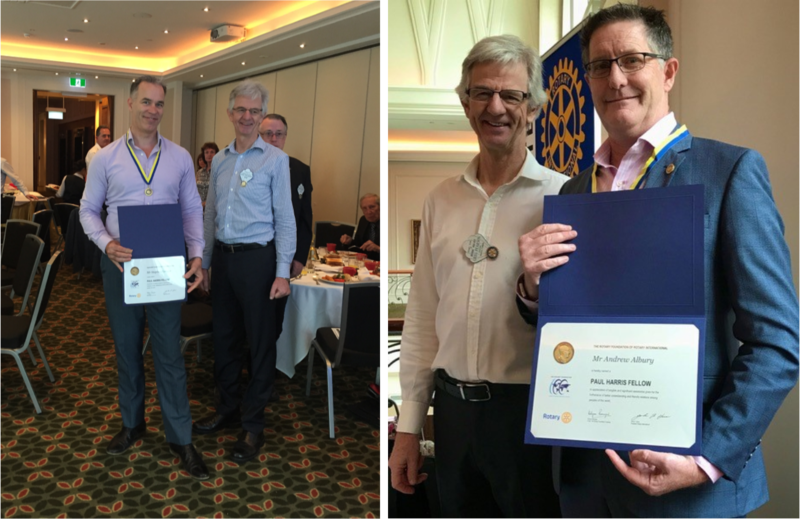 President of Rotary Club of Brisbane High Rise, Greg Pearson, said Stephen and Andrew were awarded the Paul Harris Fellow due to their ongoing commitment and dedication to the club. “The awards made to Stephen and Andrew were in recognition of donations made by other club members, who then nominated them both for the efforts they have contributed to our club,” Mr Pearson said. Stephen has been a Member of Rotary Club of Brisbane High Rise for four years and acts as Sponsorship Director of the Rotary Art Spectacular, Queensland’s largest and most prestigious annual art exhibition. Andrew has been a Board Member of Rotary Club of Brisbane High Rise for four years and currently acts as Program Director. MGD Director and CEO, John Barton, congratulated Stephen and Andrew on receiving the highly esteemed honour. “On behalf of MGD, I would like to extend special congratulations to Stephen and Andrew on being awarded the highly renowned and respected Paul Harris Fellow”, Mr Barton said. The Paul Harris Fellow is named after and in honour of Rotary founder, Paul Harris, a Chicago lawyer who founded Rotary International with three business associates in 1905.